Those of us with easy access to clean, safe water can forget that. But for the 783 million people around the world who lack access to clean and safe water — that’s one out of every nine people— worrying about and collecting healthy water is a major fact of life. Unsafe water is a leading cause of illness, malnutrition and death among children. Diarrheal diseases kill more children than AIDS, malaria and measles combined, making it the second leading cause of death in children under 5. 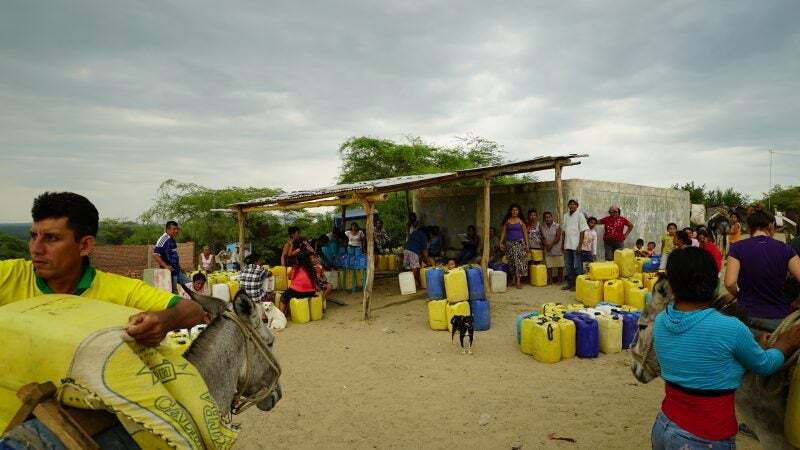 One in seven people in Peru do not have access to safe drinking water. To draw attention to this global public health issue, and to encourage people to support it with donations, Clorox partnered with AOL‘s Huffington Post RYOT to create a 360-degree video. “Purely Peru” brings viewers to a remote area of Peru where the Clorox Safe Water Project has provided access to clean water since 2012. Through a uniquely immersive perspective, the video — which is filmed in every direction — lets users control during playback which view they see. It’s as close to experiencing these hardships firsthand as most of us will ever get. Viewers can see for themselves one solution to the problem of unsafe water, helping people in this area not just survive, but thrive. We’re excited to tap 360-video technology as a powerful new tool for global storytelling and promoting social good. Currently live in English, the video will soon be available in Spanish. Clorox partnered with AOL and HuffPost RYOT to draw attention to the global problem of unsafe water. The Safe Water Project is a Clorox initiative that aims to harness the simple and cost-effective but undeniably powerful nature of Clorox® bleach to address one of the most pressing global issues: water safety. While there are many clean water technologies out there, it’s hard to beat a few drops of bleach as a water treatment solution. The Clorox Safe Water Project’s innovative bleach dispenser model is a scalable, easy-to-use and cheap way to kill 99.9 percent of bacteria and viruses in water, including cholera and e.coli. Few global public health issues have such an accessible, affordable solution. A busy Clorox Safe Water Project treatment site in Peru. The bleach dispenser model has a strong, proven track record in other parts of the world, particularly in Africa. An NGO called Innovations for Poverty Action (IPA) created the dispenser in 2007 and saw high adoption levels when households had access to a dispenser. 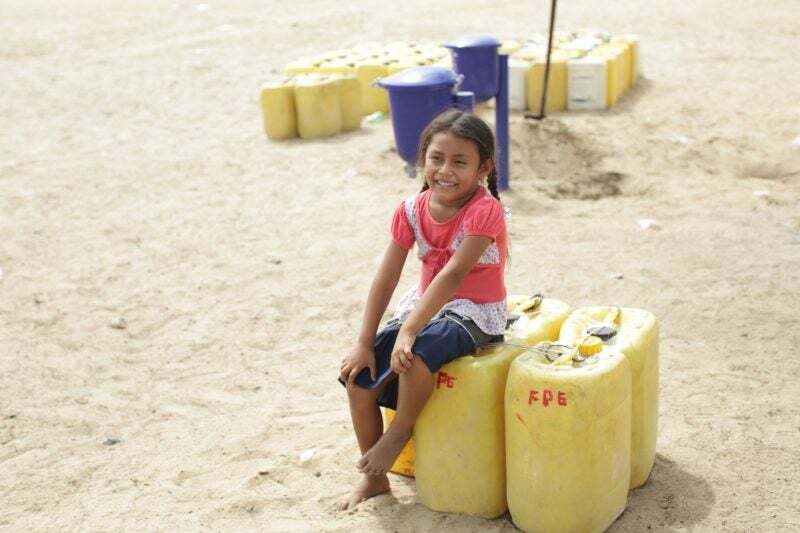 The Clorox Safe Water Project uses the disinfecting power of bleach to provide more than 100 million liters of safe, drinkable water to more than 25,000 people each year in 21 different communities in Peru. More than 60 percent of households in communities with a Safe Water Project dispenser now treat their water with bleach, purifying over 350,000 liters of water every day.